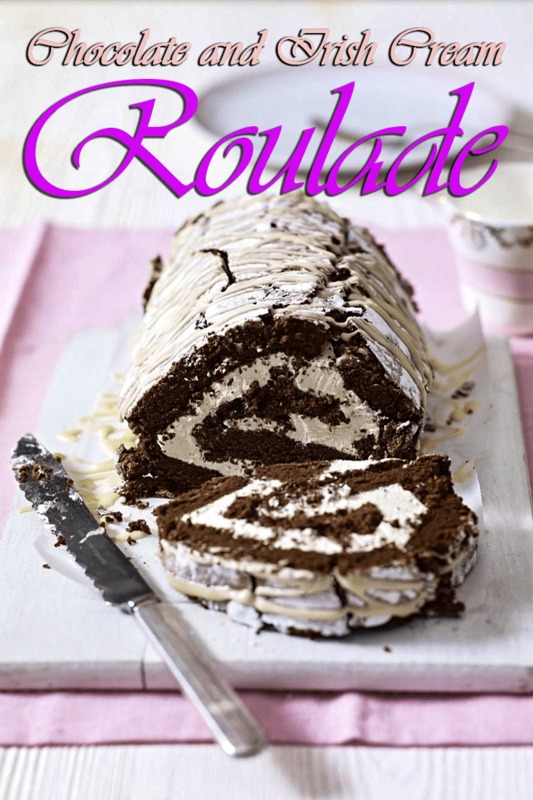 Chocolate and Irish cream roulade – Video Recipe by Sue McMahon. Sue McMahon, adds a splash of Irish cream to liven up this decadent chocolate roulade. 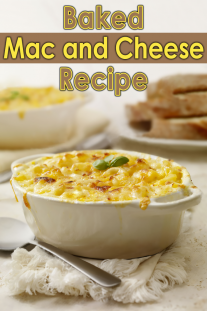 Follow along with her in our simple step-by-step video. 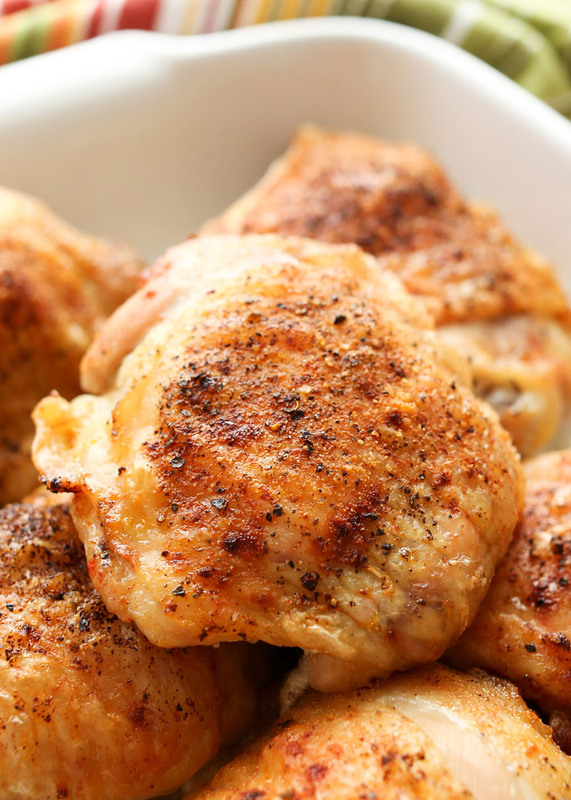 Set the oven to 180°C or gas mark 4. To make the roulade: whisk together the egg yolks and caster sugar until the mixture is very thick and frothy, and a trail is left when the beaters are taken out of the bowl – this is easiest if done in a table-top food mixer. Sift the cocoa over the top of the whisked eggs and fold it into the mixture, along with the melted chocolate. Pour the mixture into the lined tin and level the surface. Bake the roulade in the centre of the oven for about 20 mins, or until it has just set in the centre. Remove the roulade from the oven and then turn it out onto a sheet of baking parchment which has been dusted with icing sugar. Leave the lining paper on the roulade, and cover it with a clean and damp tea-towel to cool. Cream Liqueur and icing sugar to taste. Remove the tea-towel and then the lining paper from the roulade and trim away any crusty edges from the roulade. Spread the filling over the roulade, and then roll it up, using the bottom sheet of baking parchment to help roll it. 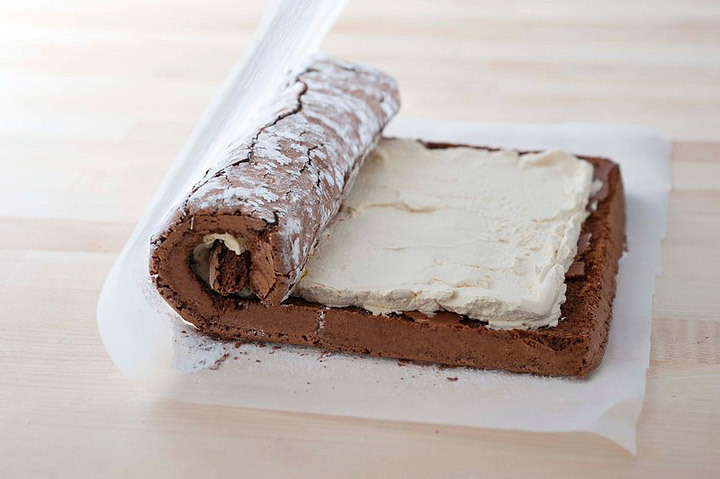 Slide the roulade onto a serving plate and dust over a little extra icing sugar. Keep the roulade chilled until serving.